The finest quality pink Tulip's make up this stunning bouquet of Spring flowers. 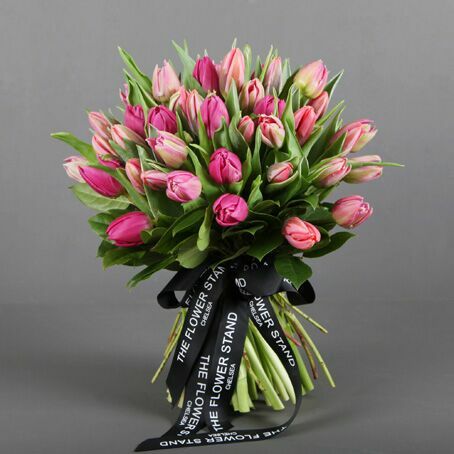 This luxury bouquet of Tulips is created my our expert florists, offsetting pink hues against deep green foliage. 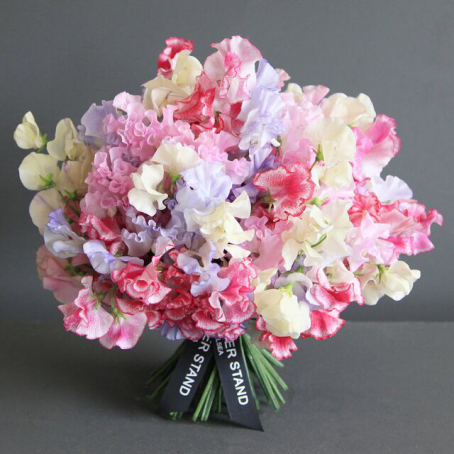 Categories: Valentines Day Bouquets, Autumn Flowers, Mother's Day Flowers, New Baby Flowers, Other Occasion, Spring Flowers, Summer Flowers. 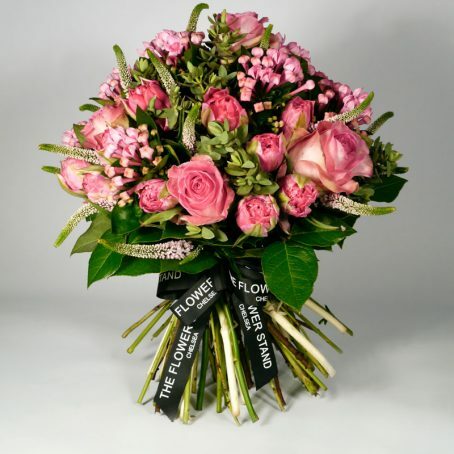 Stunning pink Tulip’s combined to create a luxurious bouquet of flowers that will be sure to impress this Spring. Tulip’s are a beautiful Spring bloom that traditionally flower from mid-March to the middle of May. 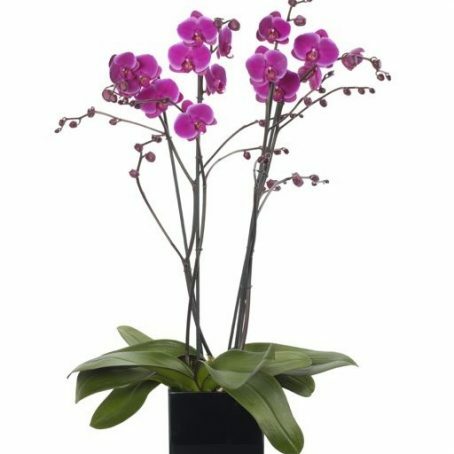 They are now grown year round, making them the perfect flower to enjoy whatever the season.